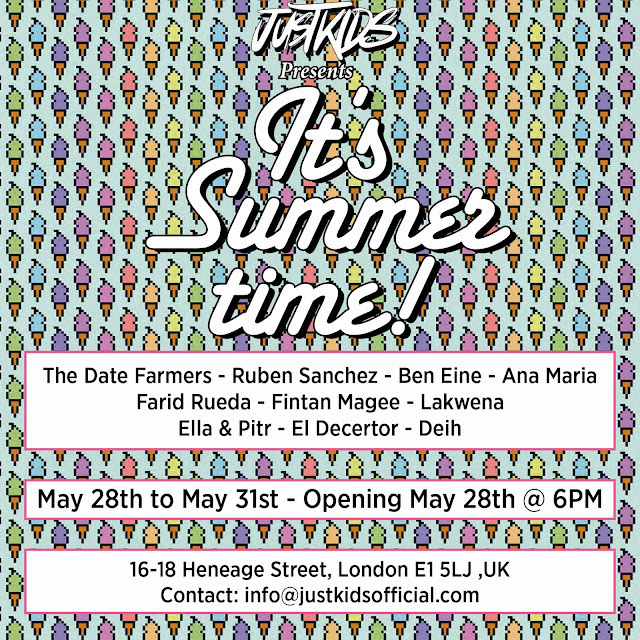 Next week in the UK, JUSTKIDS will be opening a fresh new group exhibition entitled “It’s Summer Time!” in the trendy streets of East London. 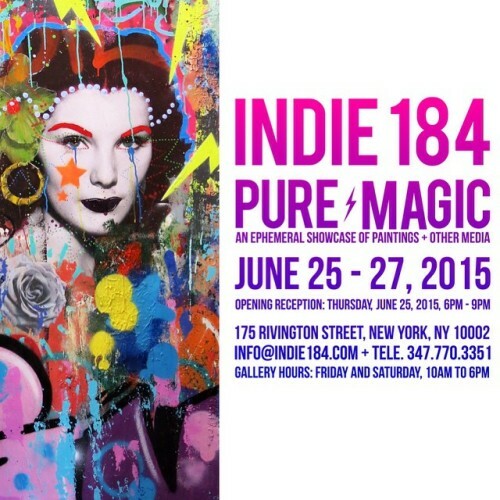 Curated by Charlotte Dutoit and Rom Levy, the show will be showcasing brand new and never seen works from The Date Farmers, Ruben Sanchez, Ben Eine, Ana Maria, Farid Rueda, Fintan Magee, Lakwena, Ella & Pitr, El Decertor and Deih. Another interesting note is that it will also be the first time most of these artists will be showing their artworks in London.